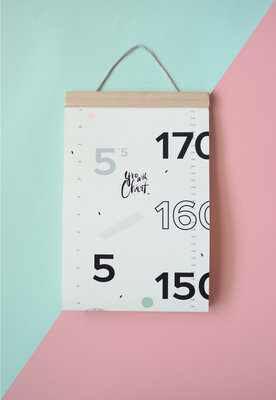 Inspired by age-old traditions of tracking a child’s height on door frames and walls, this modern graphical Growth Chart fits right into every design-loving parent’s décor. 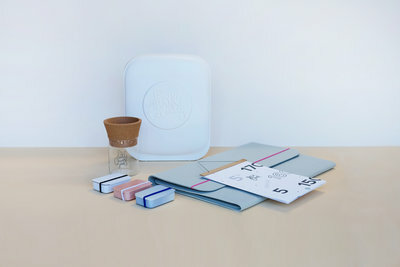 Kids are full of surprises, and try as you might you can almost never anticipate what’s coming next. 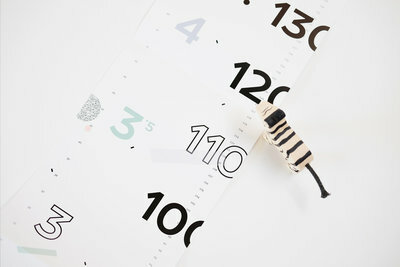 The one thing you can always rely on is that kids will grow, and keep on growing. They grow like weeds, blink once and they’re bigger already. 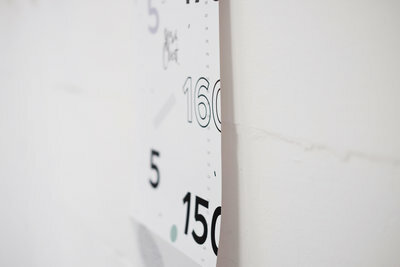 For centuries proud parents have been tracking their children’s growth on walls and doorframes the world over. 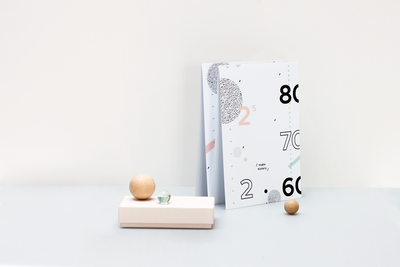 But what happens when you move house, renovate or re-paint the walls? The new owners probably wouldn’t appreciate if you took the doorframe with you. 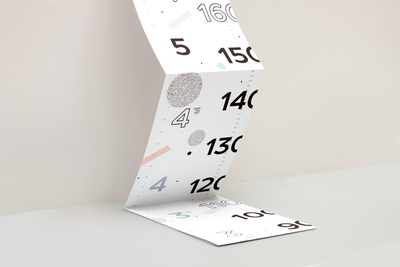 It would be heartbreaking to lose this piece of historic documentation as your little ones become, well… less little. 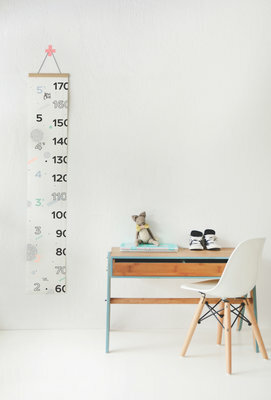 Make History’s new Growth Chart means you can track your child’s growth without having to draw on walls or steal doorframes. 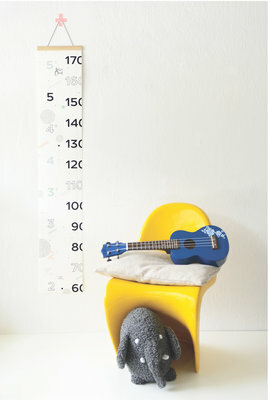 The Growth Chart is the ideal way to keep track of every inch and centimetre as your child reaches new heights. 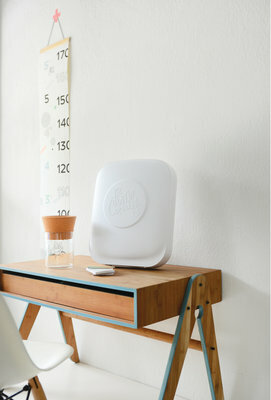 It fit’s in with any décor and unlike walls and doorframes, you can take it with you. 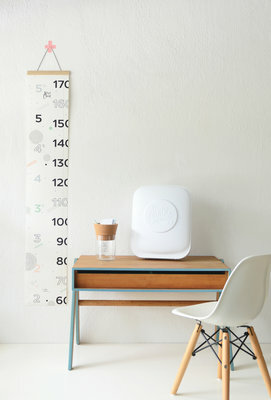 And, long after your kids have outgrown the growth chart and are towering over you and helping you grab stuff from the top shelf you will always have a memory of when they were… smaller. 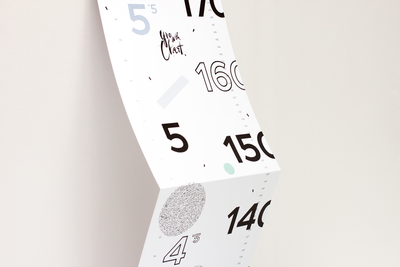 When two creatives collaborate, the result is generally a coolness double whammy. 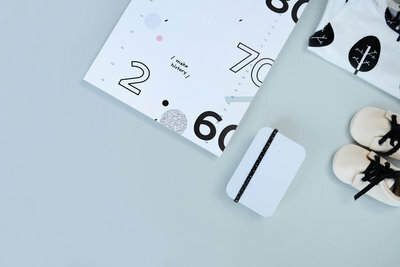 When Dutch designer Anouk van der El met US blogger Erin Loechner (Design for Mankind, Design for Minikind), the two connected immediately and their minds overflowed with ideas for design-loving, modern-living parents across the globe. 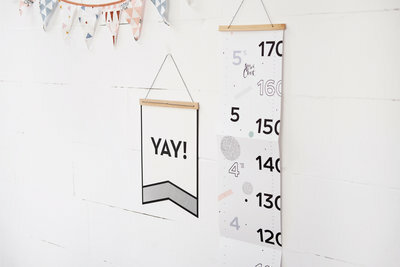 Utilizing their love for Pinterest, they swapped ideas, notes, images and thoughts to create an internationally beloved growth chart for modern parents everywhere. 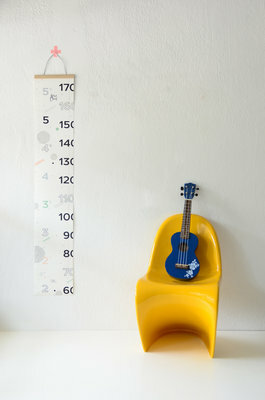 And so, the modern growth chart was born. 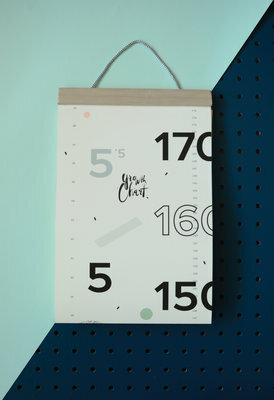 With measurements in inches and centimeters and plenty of space for note-taking, the chart arrives impeccably folded with a wooden device for well-designed hanging. 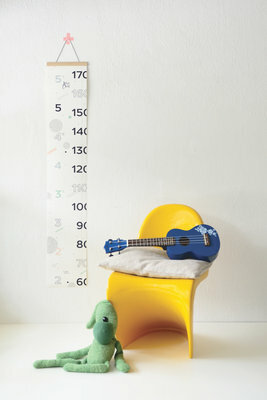 With a subdued colour palette and trend-driven geometric design, Growth Chart will brighten up every kid’s room. 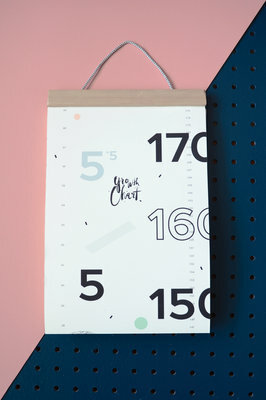 Growth Charts are available worldwide via our webshop. 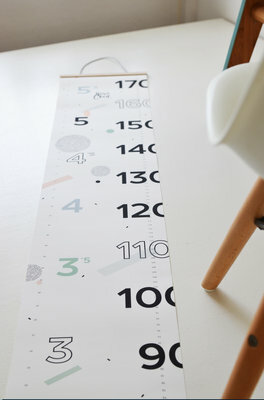 Our Growth Charts are printed in The Netherlands using acid and chlorine free paper. 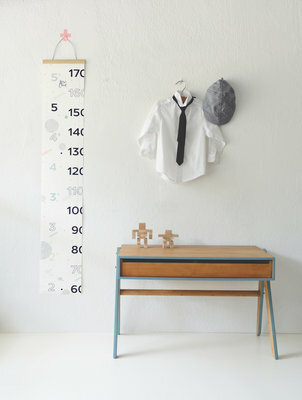 Styling and photography by Bloesem Studio (@bloesemblogs // http://bloesem.co/) and Studio Sijm (@studiosijm). Please credit when possible. Met Make History’s gloednieuwe Growth Chart kun je de groei van je kind centimeter voor centimeter bijhouden. 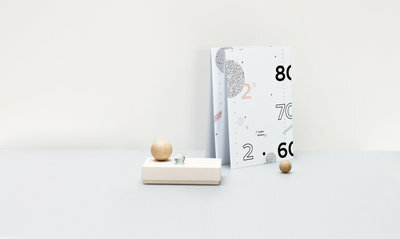 Hij past in ieder interieur en je kunt hem overal mee naartoe verhuizen. 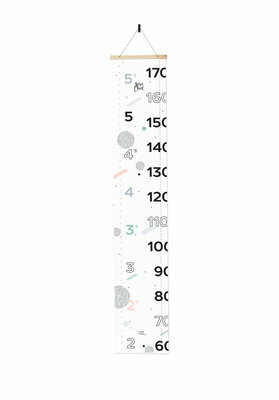 En lang nadat je kinderen de Growth Chart ontgroeid zijn en torenhoog boven je uit steken, kun je nog steeds de herinneringen koesteren van toen ze klein waren. 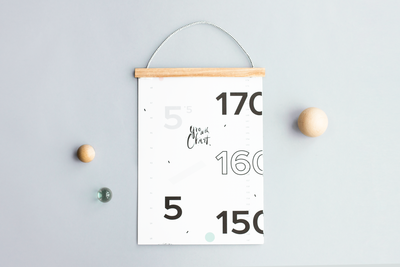 Compleet met stijlvol houten ophang systeem, past deze moderne grafische Growth Chart perfect in de inrichting van elke design-liefhebbende ouder.